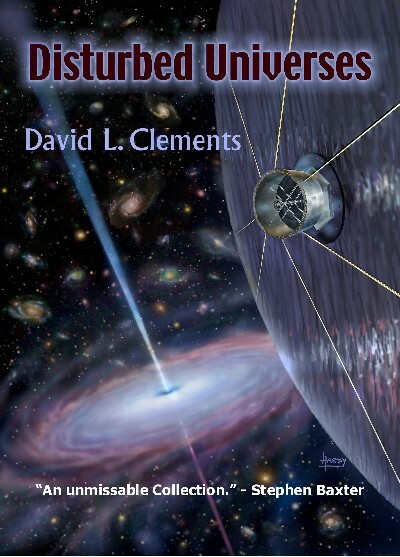 David L. Clements is an astrophysicist and SF writer, continuing the long-standing tradition of scientists who write science fiction. He works at Imperial College London, where he specialises in observation cosmology and extragalactic astronomy. His fiction has been published widely in various venues, including Clarkesworld, the science journal Nature, and, on three occasions, Analog. Disturbed Universes collects his science fiction to date and includes two brand new stories. Disturbed Universes is available as an A5 paperback, and a Singned Limited Edition Hardback, limited to just 50 copies.